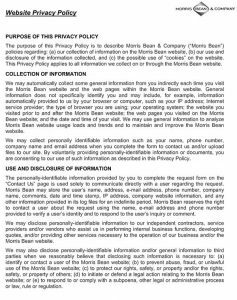 WHY MORRIS BEAN & COMPANY? 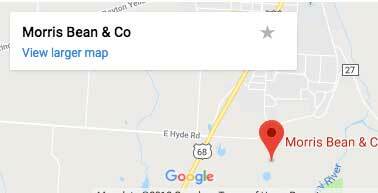 American Pride: For over 70 years we’ve challenged ourselves by producing top quality, American made aluminum castings; most of which are currently exported to China. Our employees demonstrate to the world that American Manufacturing spirit is alive and well. Stability: In a “gig economy,” we offer steady, full-time employment combined with annual raises and benefits. Career Development: Our work provides diverse and challenging job opportunities, valuable experience, training and the development of life-long skills. Union Difference: As a union shop, we are committed to providing our employees with the opportunity to build a future in a safe, inclusive work environment. Accepted file types: pdf, png, jpg, txt, doc, dwg, stp, x_t, prt, iges, zip, sldprt.